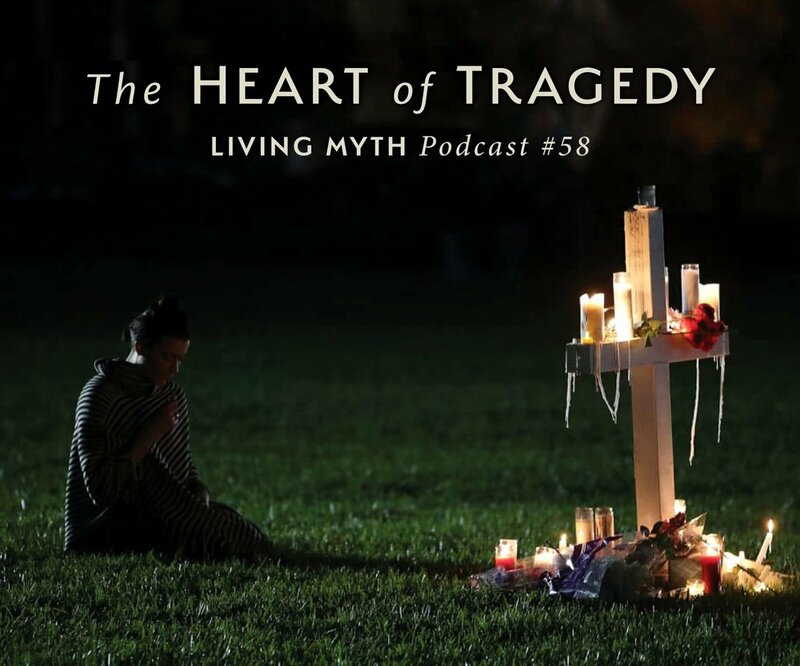 This episode of Living Myth takes up the issues of tragedy in America, specifically the latest mass school shooting in Parkland, Florida. In considering the long history of men and guns, Michael Meade states an old Irish proverb: “You don’t give a man a weapon unless you’ve taught him how to dance.” After lamenting the lack of leadership when it comes to guns and violence, he introduces and an old idea from Africa. The term “litima” describes the volatile spirit found in youth that can either be the source of creativity and ideals or else become a trigger for violence and destruction. The difference is often decided by the amount of acceptance, care and guidance a culture brings or fails to bring to its youth. "This podcast has become one of my most valued influences in my life. 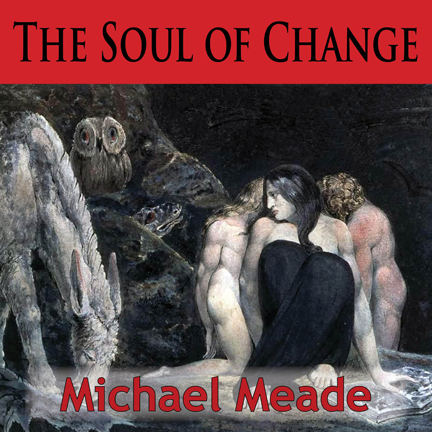 Michael Meade speaks with such heart and passes on such wisdom. 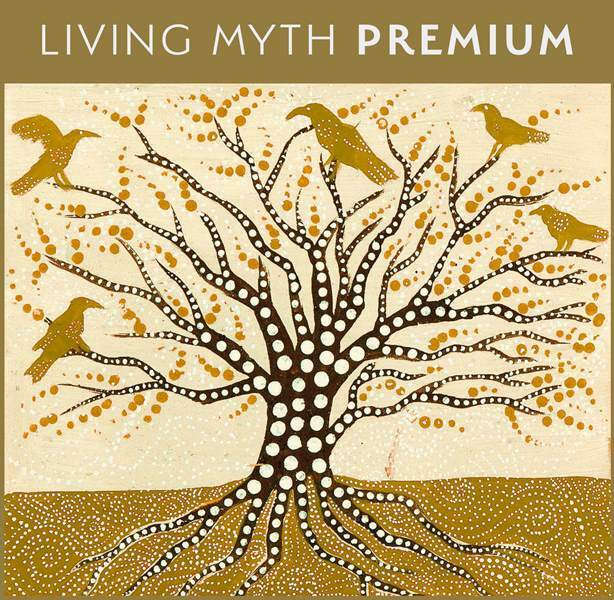 I highly recommend "Living Myth" for anyone who has a soul yearning to keep a finger on the pulse of humanity."